Salt is essential for life and as the body can’t produce by itself, it has to be got in packets from grocery stores.The word Salt bring one thing to my mind : beautiful Anjelina Jolie running with guns blazing in the movie Salt. Enough of short talk. 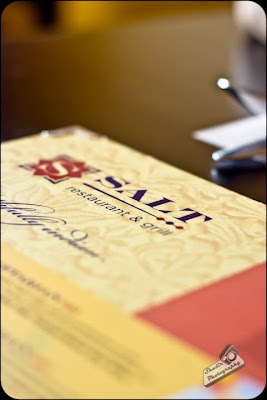 I was at the newly opened restaurant called Salt at Forum Mall with a friend for lunch. Since we both were very hungry, we ordered the Subz Bahar which is a chefs selection of vegetarian kebabs platter. 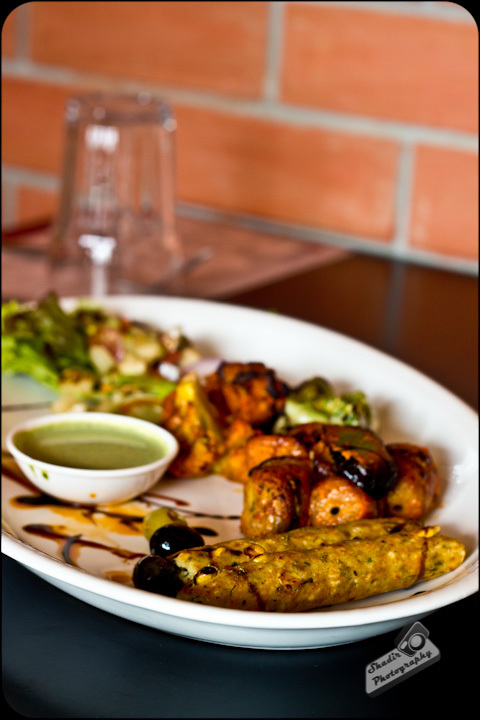 The Platter contained two pieces of Malai Makai Seekh, Bharwaa Mushrooms and Tandoori Duo Kile Phool. The Malai Makai Seekh which is spiced sweet corn and cottage cheese in the form of a roll. Bharwaa Mushroom had mushrooms stuffed with grilled spinach and finally Tandoori Kile Phool, which is barbequed Cauliflower and Broccoli in a spicy marinade and grilled to perfection. Served along with Mint Chutney. All kebabs were fabulous in their own way. Very very mouth watering, inspite of them all being vegetarian. To wash down the delicious starters, we had ordered Mango Lassi. 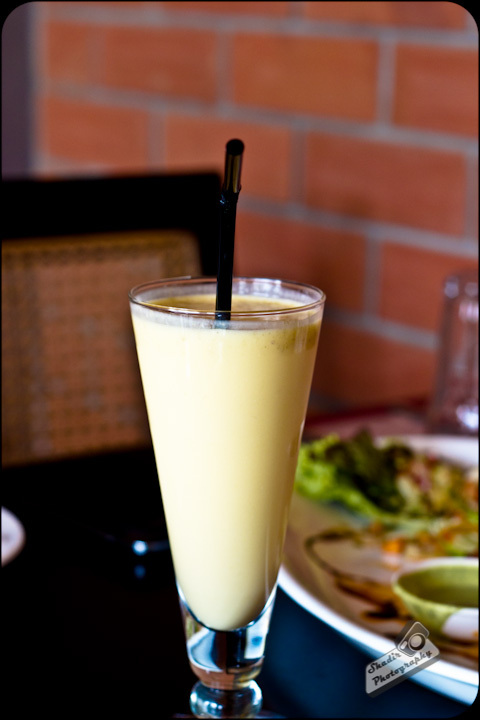 The lassi was based on a mango extract instead of fresh mango ( its wrong to expect that in this season). It was thick, but could have done with a bit more of sweetness. 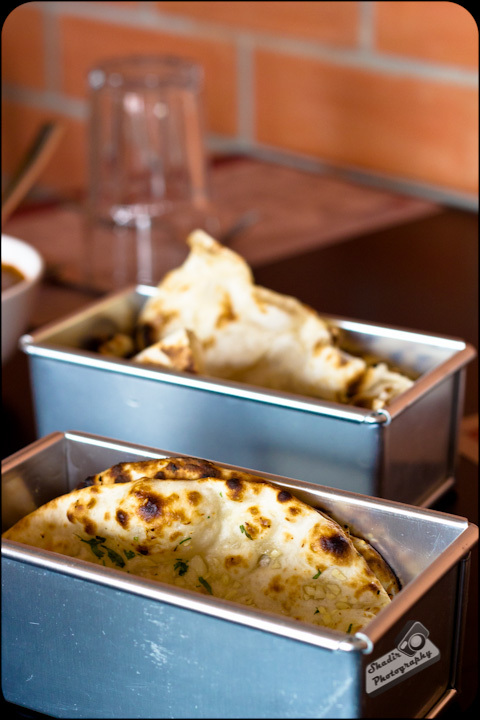 For the mains we had Meloni Subzi, Daal Makhani and Awadhi Murgh to go with Butter Naan and Garlic Kulcha. The Meloni Subzi was a gravy made up of mixture of vegetables and stir fried onions and tomatoes. I actually liked this more than my Awadhi Murgh which was a boneless chicken with cashew nuts, yoghurt and spices. 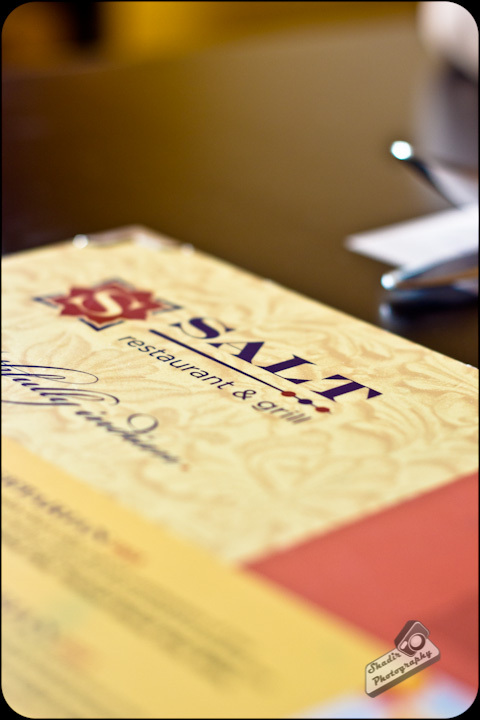 Very rich and reminiscent of the flavors from Delhi. Finally the Dhal Makhanai which is a rich slow cooked dhal. The Dhal looked really appetizing. 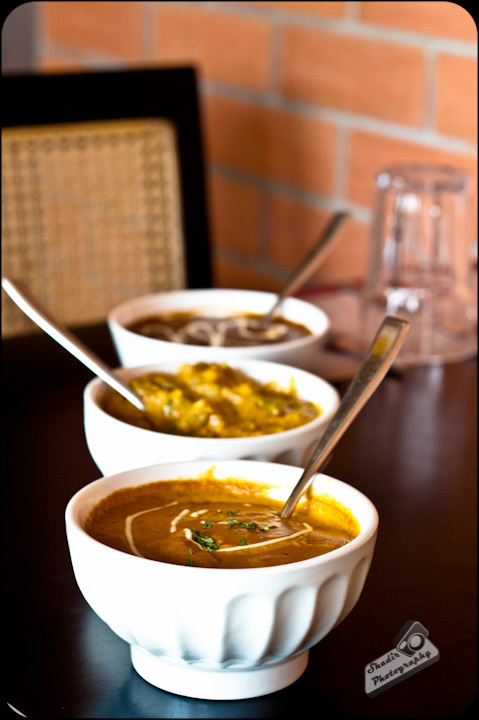 The combination of the Butter Naan and the Dhal was fit for the Kings! The Garlic Kulcha was okay. All in all we loved our meal. Fine food combined with funky interiors is what best describes the place. Nothing describes it better than very attentive and neat! This meal for two made a crater in our wallets - Rs 1900/- quite expensive!